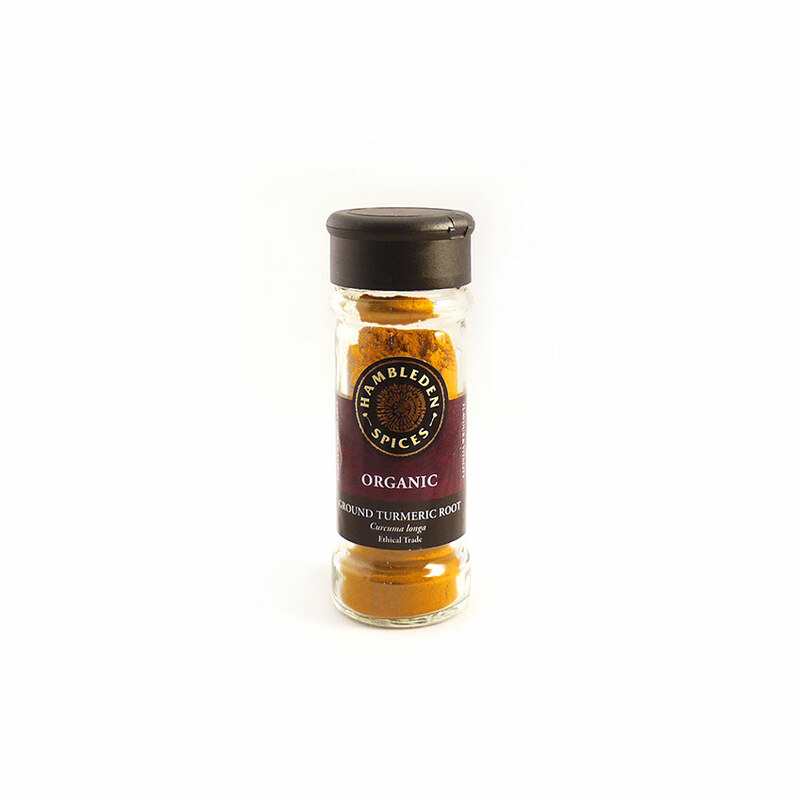 India produces nearly all the world's Turmeric, and consumes 80% of its own crop. 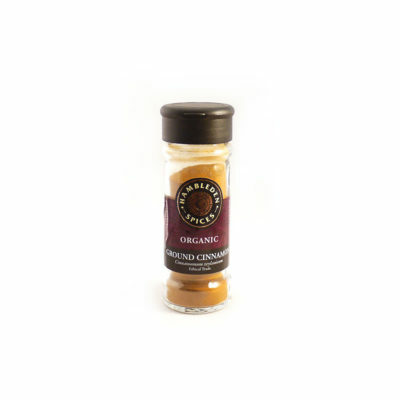 Clearly, Turmeric is quintessentially Indian, and is present in nearly all Indian cuisine. The Turmeric plant is part of the ginger family and it is the rhizome (rootstock) of this plant that is used as the spice. The organically grown rhizomes are boiled and dried, then powdered to make our Ground Turmeric. 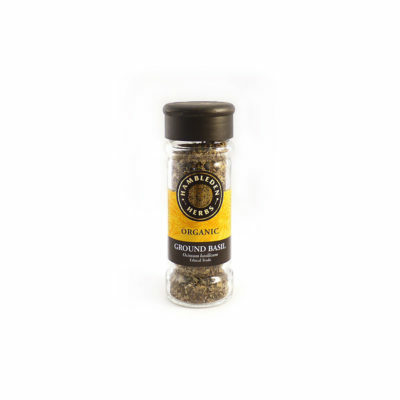 Yellow-orange in colour, it adds a beautiful colour to foods and its pungent, aromatic flavour adds an earthy depth that combines well with pepper and spice as well as fruity curries and chutneys. Turmeric is thought to have health benefits, and some believe that a small portion of Turmeric taken daily can stave off Alzheimer’s disease. 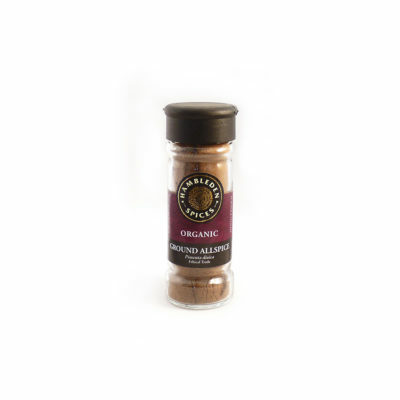 If you enjoy cooking Indian food then this is a must-have spice.